I’ve always been a fan of denim (who isn’t?) but recently it seems to have developed into something more. Every time I go into a shop I’m drawn to the denim section. 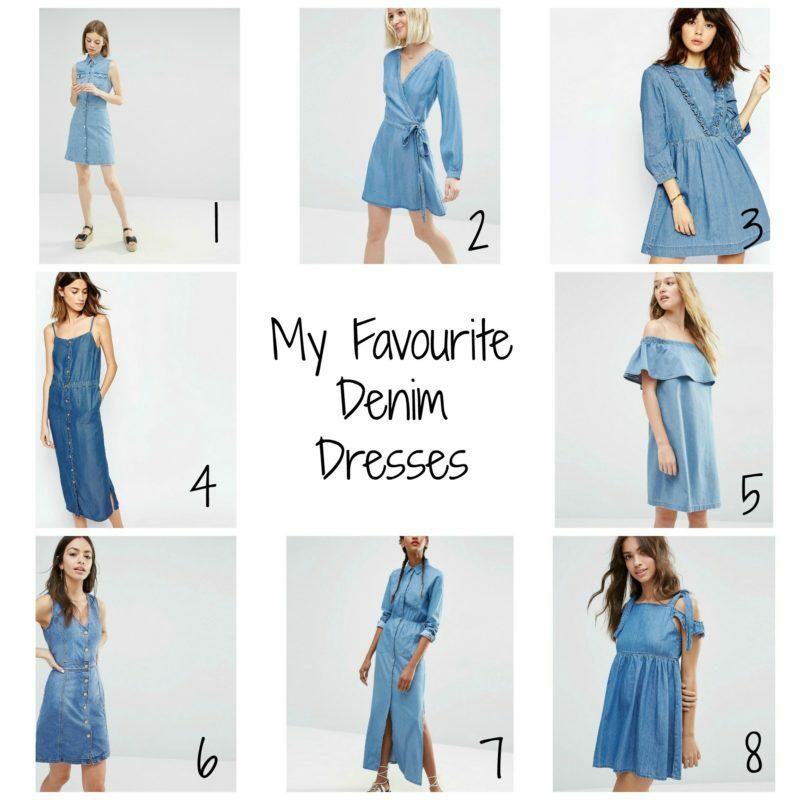 I’m steering clear of jeans at the moment, my mum tum is not quite ready for those yet, and skirts can be a bit hit and miss as to how well they fit, but denim dresses, I just can’t get enough! Maybe it’s because I’m on maternity leave and without having to look formal for work I’m embracing a more casual style. 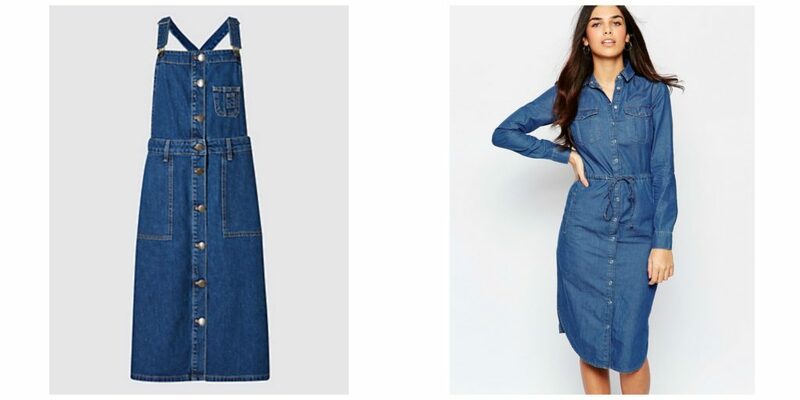 Despite already having three denim dresses in my wardrobe I have recently bought four more and it’s taking all my self control not to order any more, especially when there are some lovely ones out there at the moment (and whilst the sales are on). Clockwise from top left: Marks and Spencers Limited Edition, Warehouse, Fat Face, Oasis £45 (still available to buy). I bought the dresses in a size 10, partly to spur me on to lose a few pounds and because I didn’t want to end up with dresses that would (fingers crossed) be too big after this summer. The Fat Face dress has already had lots of wear though as the shape of it means is hides my wobbly belly. So far I’ve been wearing it with a t-shirt and my Toms but I’ll be wearing it in winter with tights and a jumper underneath. Are you a fan of denim? Please tell me it’s not just me. I LOVE denim dresses! I love them on me and on my little girl. You’re not the only the one! I am so obsessed with denim right now. It reminds me of being back at university and I wish I hadn’t gotten rid of all of my denim from back then. I’ve just bought two more shirt dresses. I love that ASOS wrap one. It might need to come to my house! 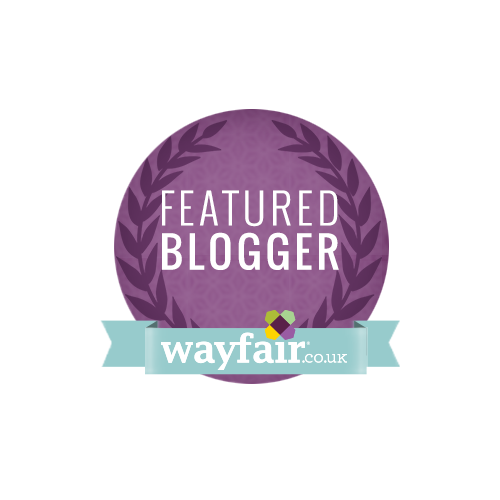 Love the warehouse one, and the second asos one. 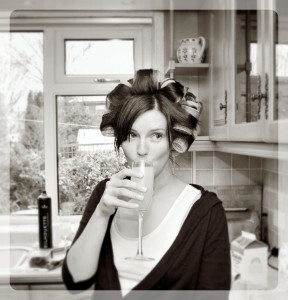 but im not sure its a look i can carry off for some reason. 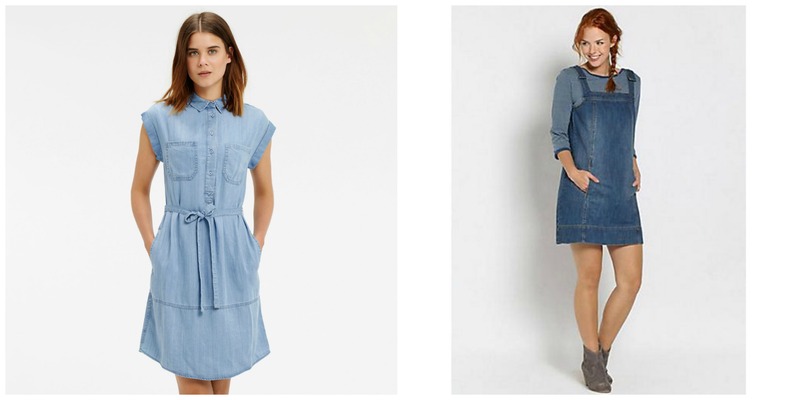 I remember having a denim dress when i was 12 and absolutely adored it.